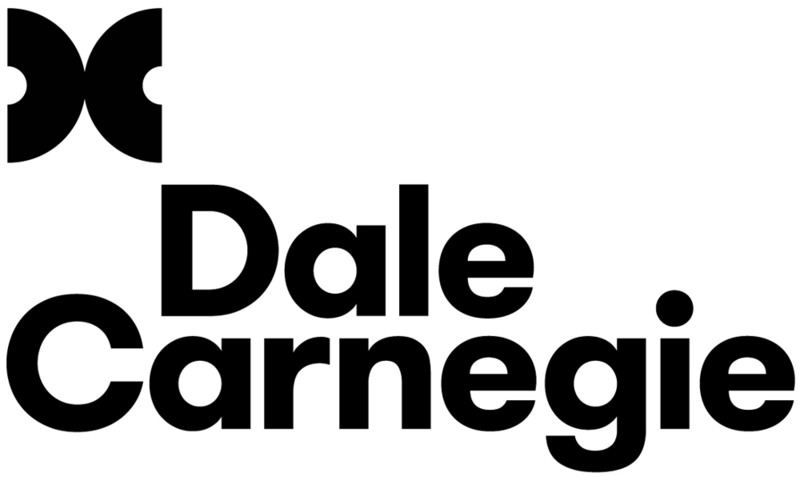 Dale Carnegie Leeds are a busy and vibrant Training provider of leadership and sales training. And as a result they required a robust and reliable Network infrastructure to deliver the high standards required to deliver their services. We worked with Dale Carnegie at their Leeds office to implement a modern networked solution to connect sales to admin and share information across the while onsite and off site team. As well as providing managed support to the offices and staff.